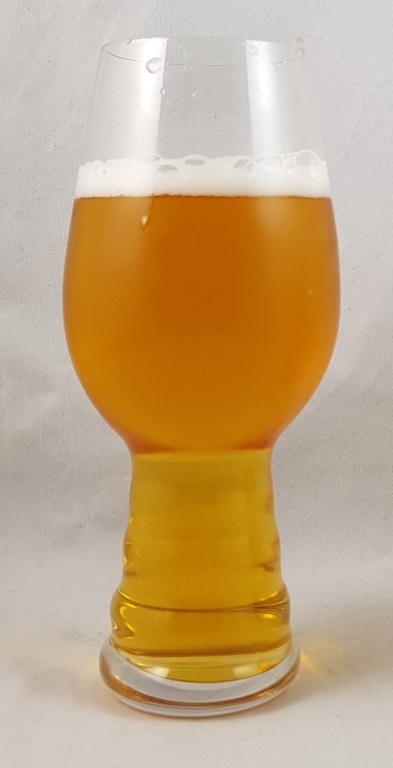 Beer #2839 is a pale ale brewed by Rocky Ridge in Jindong, Western Australia, Australia. Despite only beers from the one brewery tonight, it’s not been rocky at all despite their name. 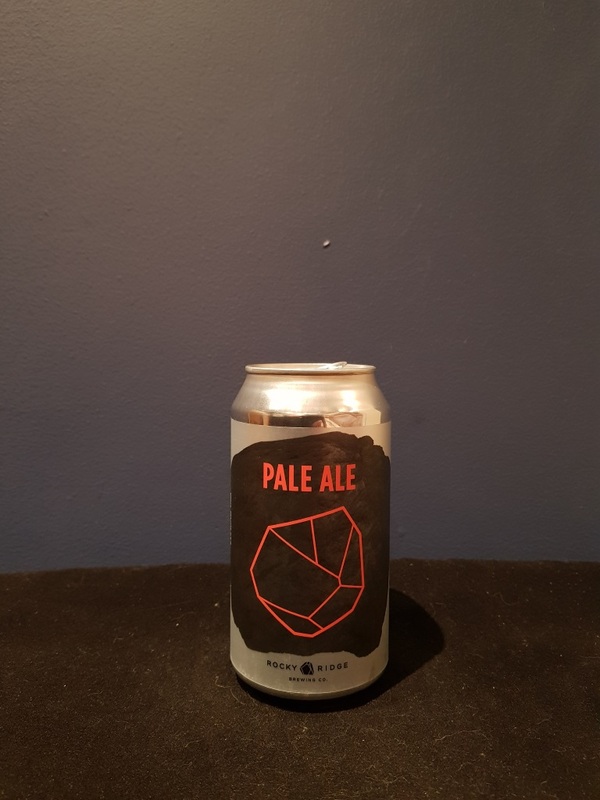 This is another solid effort, this time a pale ale that is malty and a touch sweet, though not as sweet as their lager, with some refreshing hoppy citrus. The bottle size is 375ML with an alcohol content of 4.80% (containing approximately 1.40 AU / 1.80 UK standard drinks), and it costs $4.74.